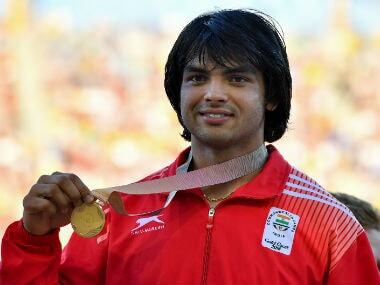 New Delhi: Star javelin thrower Neeraj Chopra was on Friday named the Indian contingent's flag-bearer for the Asian Games opening ceremony to be held on 18 August in Jakarta. Indian Olympic Association (IOA) president Narinder Batra made the announcement during the send-off ceremony organised for the contingent. 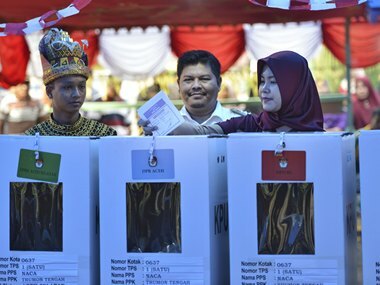 The Games will be held from 18 August to 2 September in the Indonesian cities of Jakarta and Palembang. 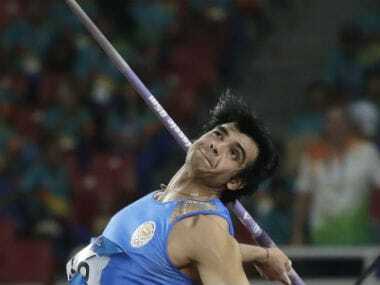 Neeraj had won the gold medal in the Asian Athletic championships in 2017 with a throw of 85.23 meters. He had also bagged a gold in the 2016 IAAF World U-20 Championships in Bydgoszcz, Poland.